Blowout Sale! Save 68% on the Wig Only!Doll Wig American Girl Barbie Baby BJD SD 12'' Long Curly Heat Resistant Synthetic Hair for 18'' Doll with 10-17'' Head by MUZI WIG at Designers Artists. Hurry! Limited time offer. Offer valid only while supplies last. 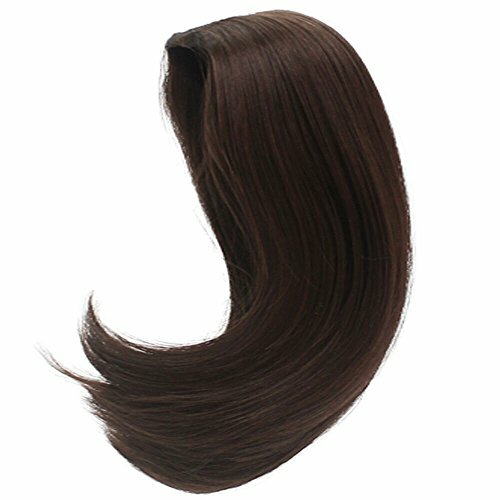 Functions:wig hairpiece hair for dolls DIY making & repair supplies.It will look great on your beloved dolls. Perfect Gift for Baby Girls: enjoys customizing dolls,you can change hers makeup and dress according to yourself preferences.